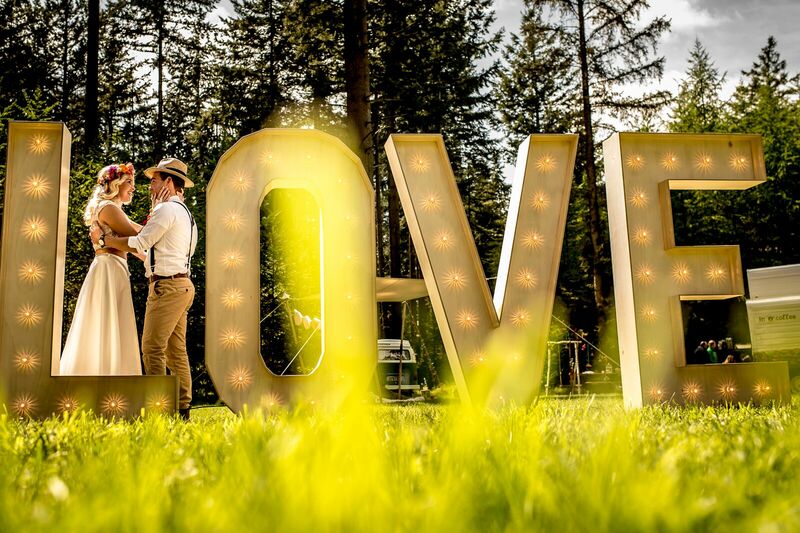 Rent our life size wooden LOVE light letters! 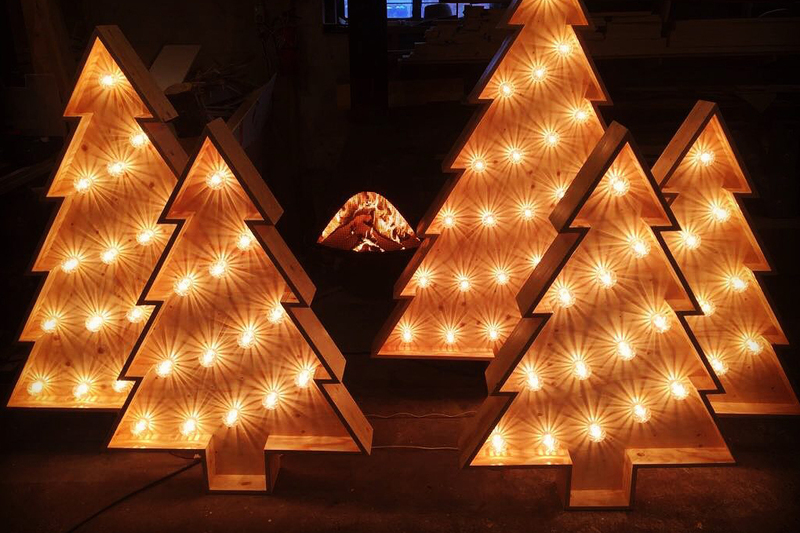 These marquee lights have a height of 1,8 meter (70,9 inch / 5,9 ft). Rental price: €275,- (ex 21% VAT) per set. Our new, stackable LOVE letters. Rental price: €250,- (ex 21% VAT) per set.